We fueled our fire at Athleta, West Farms Mall on Sunday, February 3, 2019. Athleta hosted us for a 45 minute total body Fuel the Fire Metabolic Class. We had a great workout and got to do some great shopping as well!! 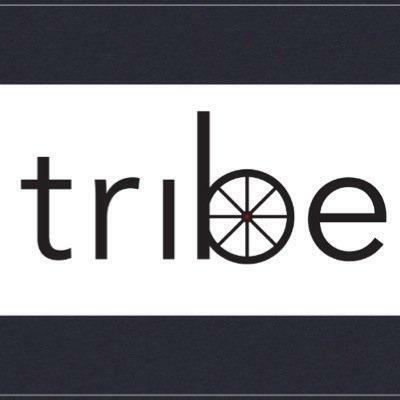 Tribe indoor cycling studio is a place of unity, a place to believe in the power of a group and the strength within yourself. 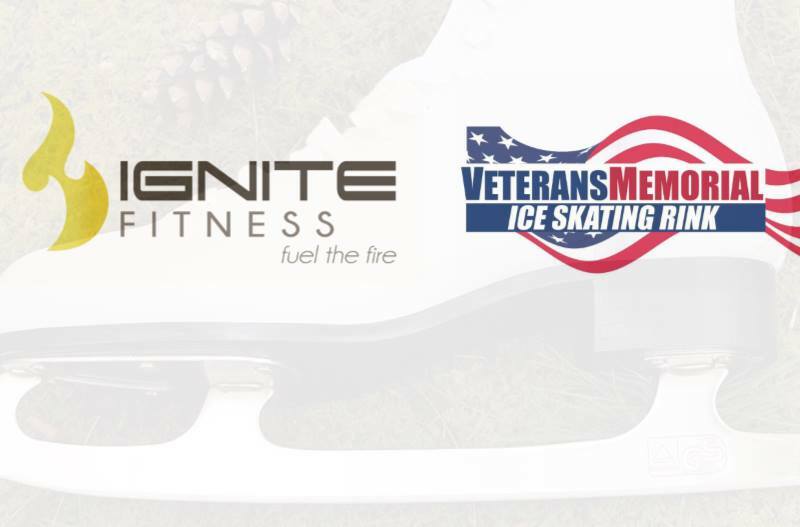 Choose from several daily classes to help fuel your fire with indoor cycling. 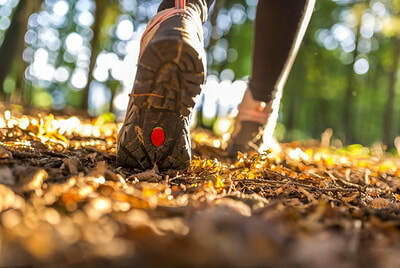 Think outside the box for your exercise! We are excited to announce our first featured artist for our gallery wall. 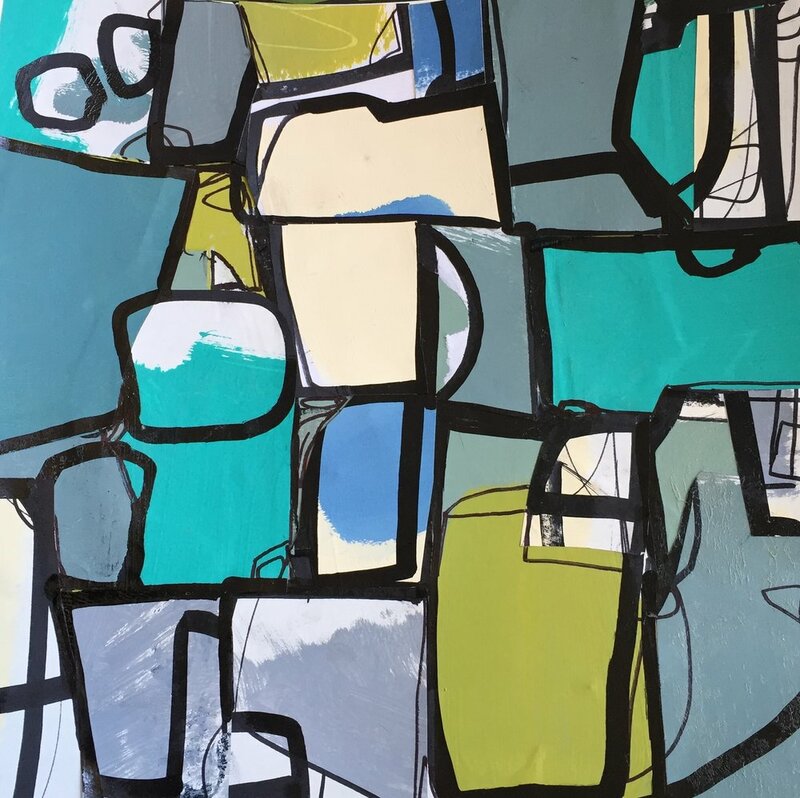 C.Dianne Zweig uses movement, energy and a fantastic color palette to create her works. Her work will be up from opening day until the end of February 2019. Get inspired by our gallery wall while Igniting your fitness!! 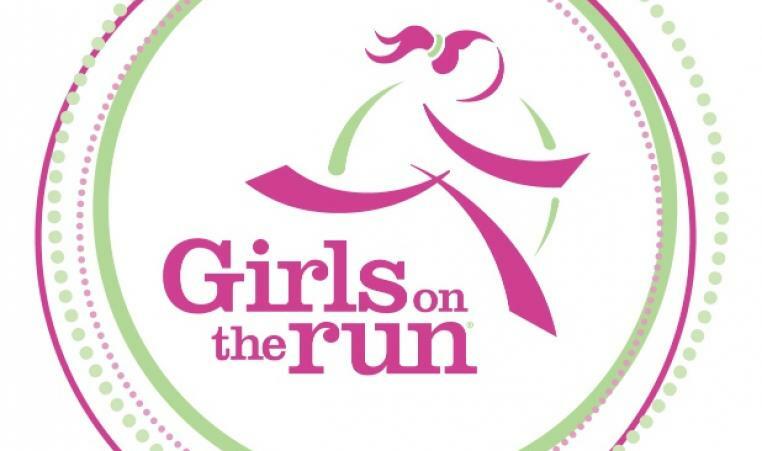 We are proud to be an ongoing supporter of Girls on the Run. At Girls on the Run they inspire girls to recognize their inner strength and celebrate what makes them one of a kind. Trained coaches lead small teams through their research-based curricula which includes dynamic discussions, activities and running games. Over the course of the ten-week program, girls in 3rd-8th grade develop essential skills to help them navigate their worlds and establish a lifetime appreciation for health and fitness. The program culminates with girls positively impacting their communities through a service project and being physically and emotionally prepared to complete a celebratory 5K event. 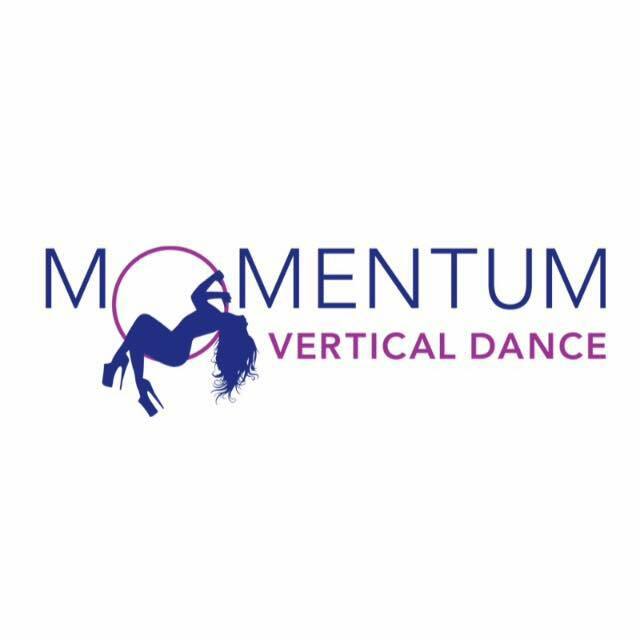 Go to the link to donate or volunteer for this wonderful program! We were excited to be the lunch stop for the first NODADBOD event on Saturday, November 17th. 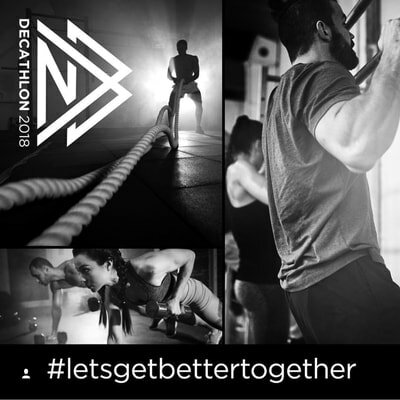 The event was an all day Decathalon from 6am-6pm. 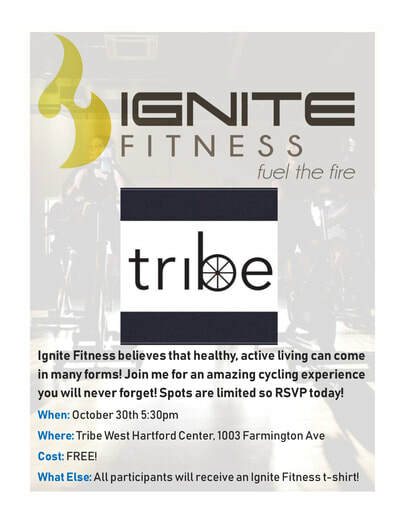 Ignite Fitness and Tribe joined forces and had an awesome ride with the super instructor Janelle. Everyone had an excellent and sweaty workout! Clink on the picture for more information about Tribe.